Well, I checked in at GRIP Sunday night with no problems. Met lots of people including Wendy. She's from the Phoenix area, but the west side. It no longer seems strange to me to travel about 2500 miles just to meet someone who lives about 30 miles from me. Michelle from The Turning of Generations blog is also here. Ethernet didn't work but everything else seemed normal. After dinner, with lots of socializing, I sat down to index for FamilySearch. Unfortunately, after about an hour of not being able to get on the indexing site, I signed off and went back to my dorm room. I decided to try something I do periodically at home with our cable box. I unplugged the box, waited 10 seconds and plugged it in again. Hurray; it worked. I knew the answers to about half of the questions, but I still have lots to learn. And I'm going to have to spend some time thinking about and reviewing what was shown today before I feel that I really understand it. Oh, yes. I was able to log into the FamilySearch indexing site during the afternoon break and completed two batches. So, I did my part in the effort to reach 50,000 indexers in 24 hours. I thought I understood y-DNA. Unfortunately the homework assignment, which I had a chance to work on with three other great ladies, turned out to be a real challenge. I had looked at it before dinner. Because our classroom was warm all day, and my head was filled with "stuff", I needed dinner first. Then back to the homework. We missed the that Pam Eagleson made on Divorce Records. So, the y-DNA part was finished and we moved on to mtDNA. For me that was easier, I think. We'll see if we have the correct answers this afternoon, I believe. Or perhaps I'll have a flash of inspiration during the day and learn that my answers are either right or wrong earlier. We'll see how the day goes. 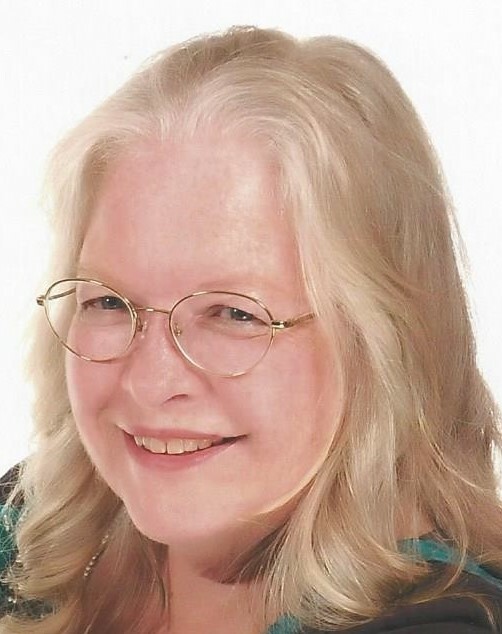 Thank you Dana for the mention in your blog, The Enthusiastic Genealogist. One of the nice extras of a genealogy get-together of any time is the chance to meet those we only know from their on-line presence. It was great meeting you in person, Karen! I'm glad to be home, but missing Pennsylvania, my new friends, and just being surrounded by genealogy. But, it's great to be back home surrounded by loved ones, too. I know the a/c was a problem in your room! I didn't have a/c in my dorm room for the first 48 hours & was switched to a new room. Our classroom was pretty nice all week, though. And, my Ethernet worked fine. In fact, in my new room I was able to access the WiFi! I can't wait until next year!